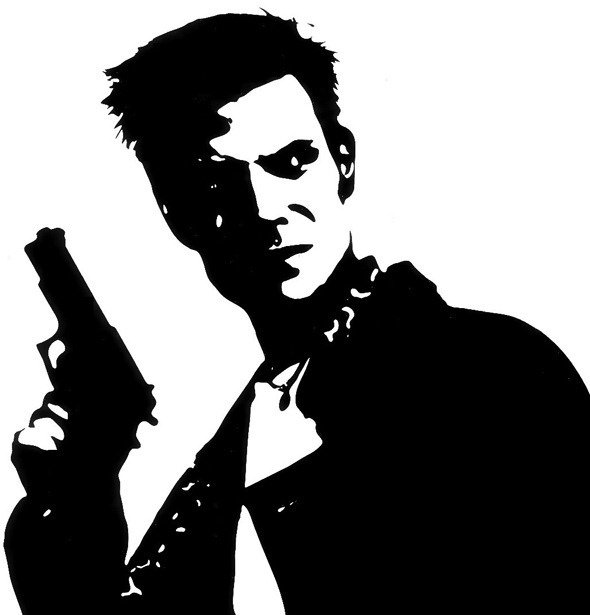 You can’t really call yourself a gamer unless you have sampled the joys of Max Payne. Originally released more years ago than we care to remember – we’re all getting old now, you know! – the game sees ex-DEA and NYPD cop Max Payne seek revenge for the murder of his wife and daughter. Beyond the hugely comical choice of name for the lead character, the game is full of darkness, and was one of the first games to offer a more cinematic alongside a gritty storyline. No more cute spiky hedgehogs or plump plumbers, Max Payne offered truly adult gaming for those who were around for the original. Years later we have had plenty of bastardisation of the franchise along with a less than stellar movie starting one of the many Wahlberg acting clan. In all honesty, the less said about the movie the better, so let’s move along swiftly. Now it seems that fans of the games will be able to play some form of Max Payne on their mobile devices, though a firm release date is not yet known, or at least, Rockstar aren’t willing to share it! Thankfully, it appears that Rockstar won’t be tinkering with the winning formula too much, with the company claiming that it will simply release ‘the first Max Payne’ during a recent Q&A. The company recently made Grand Theft Auto III for iOS and selected Android devices, which seems to have whetted the appetite somewhat amongst the Rockstar team. Here’s hoping they find a real way of taking the control scheme of the original and making it work with all this new-fangled touchscreen technology we carry around these days. Failing that, can we just have a HD remake of the original for the Xbox 360 or PS3? Pretty please? 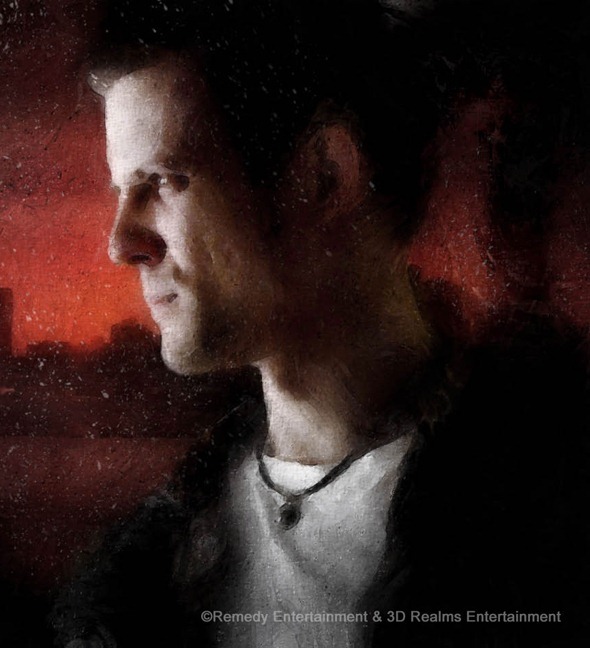 We’ll bee keeping an eye out for more news on this when it becomes available – we’re incredibly excited to see how Max Payne for mobile turns out, and hopefully we won’t have too long to wait before we have Max and his band of merry bad guys in our sweaty little hands. Now, where are my painkillers?